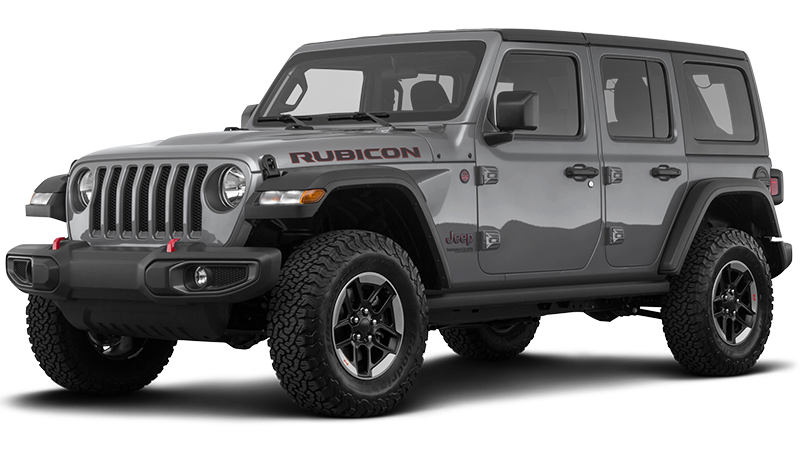 Disclaimer:&dollar;3,995 due at signing 2018 Wrangler Unlimited Sport Stock #J18757A for 10,000 miles per year for 36 months. Lessees responsible for &dollar;0.25/mile over allocated and excessive wear and tear. Tax, Title, Fees additional. See dealer for additional details. Offer expires 4/30/19. Disclaimer: Tax, Title, Fees additional. See Dealer For additional details. Offers expires 4/30/19. Disclaimer: &dollar;4,995 due at signing 2019 Lerado Stock #J19105A for 10,000 miles per year for 36 months. Lessees responsible for &dollar;0.25/mile over allocated and excessive wear and tear. Tax, Title, Fees additional. See dealer for additional details. Offer expires 4/30/19. Disclaimer: &dollar;4,695 due at signing 2019 Latitude + Stock #J19056A for 10,000 miles per year for 36 months. Lessees responsible for &dollar;0.25/mile over allocated and excessive wear and tear. Tax, Title, Fees additional. See dealer for additional details. Offer expires 4/30/19. Disclaimer: Program Rules Apply, Cannot be combined with other offers. See Dealer For additional details. Offers expires 4/30/19. The Jeep has long been an iconic symbol of American automotive excellence, and models such as the Cherokee and Wrangler have earned particular praise in their unique capabilities and rugged, powerful performance. 4×4 systems, water fording, maneuverability, and solid suspension and axle articulation are all particular components that make the Jeep Wrangler an adventurer’s dream car. 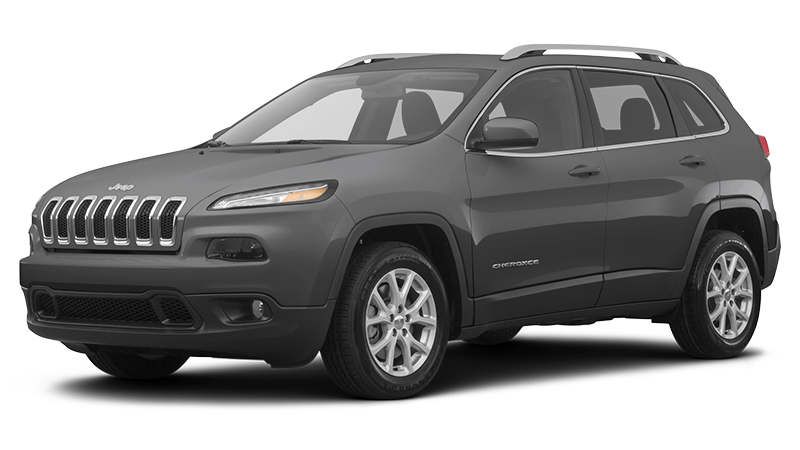 Of course, the Jeep Cherokee has its own host of features that make it a great SUV as well, such as an all-new muscular front end, red tow hooks, and an iconic seven-slot grille with the Trailhawk trim. You can get a Jeep with all of these features and more in the Salt Lake Valley Chrysler Dodge Jeep Ram inventory. What’s more, we offer specials on Jeep models so you can get great value on your new Jeep. 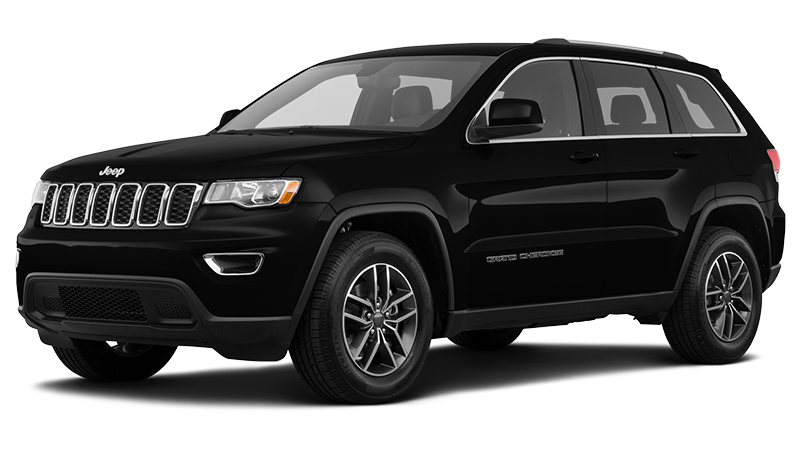 Salt Lake Valley Chrysler Dodge Jeep Ram has a slew of specials on a number of Cherokee and Wrangler models, and our staff will happily answer any questions you have about them. 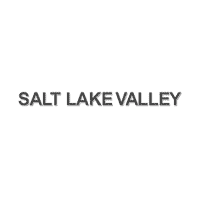 If you live in Salt Lake City, West Valley City, Murray or the surrounding communities, don’t miss out on our offers and excellent overall dealership experience and visit us today!